One of Cloudbridge’s missions is to provide environmental education to international and local students, visitors and volunteers through a series of student focused programs, tours and Welcome Centre displays. Individual education opportunities can be found under Volunteer/Research, while our group educational opportunities can be found below. Learning about tropical birds in a cloud forest classroom. 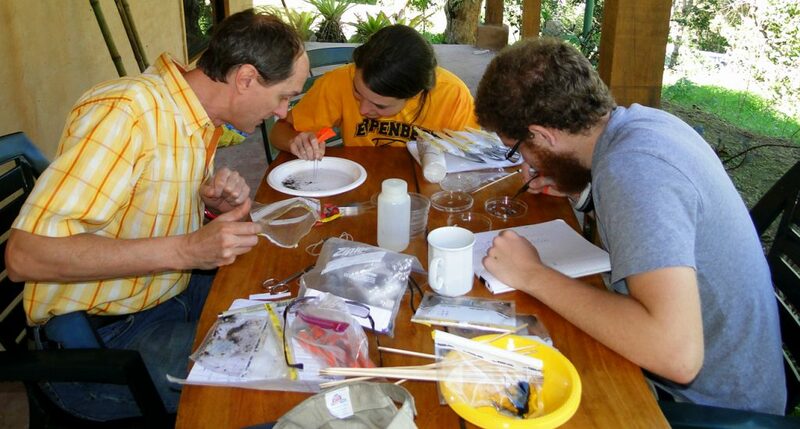 An onsite education program, students experience living and learning in the cloud forest. See the Study Abroad page for more information. Study abroad students identify dung beetles after a day of field work, collecting them from across the reserve. Typically, short-term group volunteering projects where volunteers learn about the cloud forest and conservation issues while providing a valuable service for the reserve. See the Group Volunteering page for more information. Service learning group ARO from Québec after a day of volunteering. Interpretive tours for groups, exploring the cloud forest, reforestation work, and the flora and fauna of the reserve. See the Tours page for more information. Educational talks or experiences for local community schools and groups tailored to their interests. Can occur on the reserve or off-site. See the Community Education page for more information. Cloudbridge can help connect local schools with educators and scientists from all over the world. 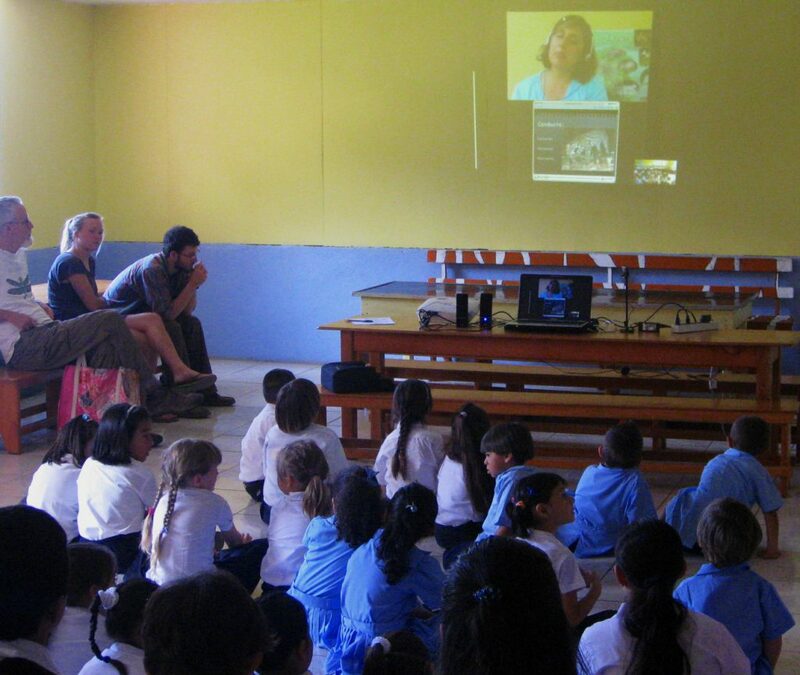 Cloudbridge staff will talk to your class or group over skype or similar internet communication, answering questions about the cloud forest, the reserve and our work, and providing a glimpse of the flora and fauna we have here. See the Virtual Field Trips page for more information.